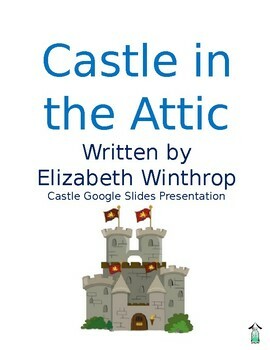 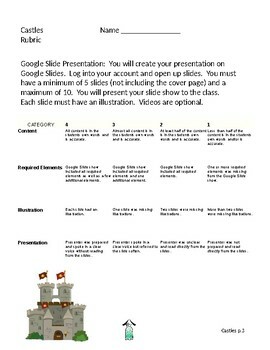 Use these handouts to guide students through a presentation on Castles. 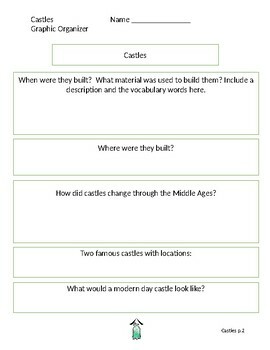 Students will investigate where castles came from, how they were made, why they were made, and are they still in existence today. 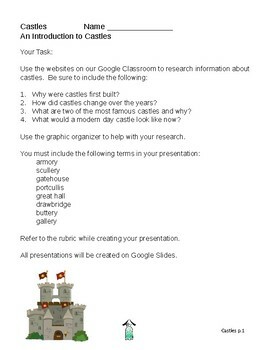 Graphic organizers and rubrics are included.